You searched for which does not fit your . We've redirected you to 100-3431, which has the proper fitment. 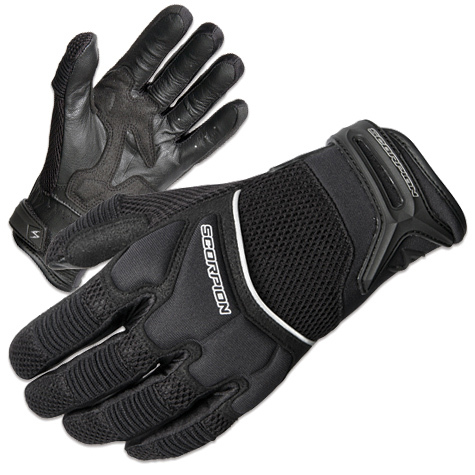 These versatile, short cuff, motorcycle gloves are ventilated with a breathable fabric on the back of the hand, combined with leather palms for maintaining secure, confident grip on the controls. Comfortable, durable, and perfect for multiple riding disciplines to provide added abrasion resistance. • Pre-curved shape of fingers and palms are anatomically shaped to fit like a glove!